At trial, sometimes the witnesses against you will not tell the truth. They will lie. How do we know? 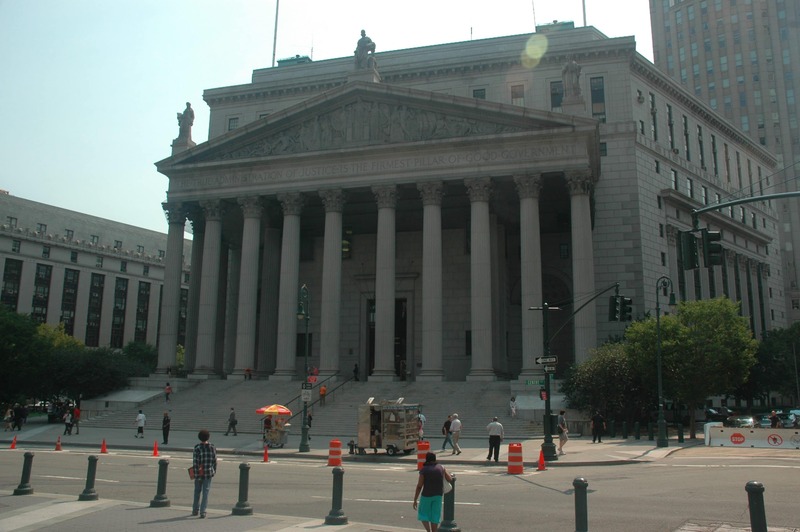 Because in a December 2015 jury trial in Manhattan, the main witness against us lied. He was a New York City police detective. But we were ready. When it happened, we were prepared and we promptly exposed his lies to the jury. The result? After we exposed the lies, the jury was so disgusted that the jury awarded us an amount of money that was ELEVEN TIMES above the legal limit! And that’s not all. Afterward, the judge also awarded us over $100,000 in attorney’s fees! We think that is an excellent result! In a series of articles posted to our website, we will show you the proof, and you can decide for yourself. We believe in transparency: the more you know about us, the more you will like us. We represented a man who had been falsely arrested. After the criminal charges were dismissed, we made claims for false arrest, false imprisonment, malicious prosecution and for civil rights violations. At the time of the false arrest, our client was sitting behind the wheel of his own car, which was parked on the street. He had a passenger in the front passenger seat and another passenger in the back seat. Prior to trial, the detective testified that the passenger in the back seat of the automobile was not doing anything in the car. At trial, however, the detective completely changed his testimony. At trial, the detective told the jury that the passenger in the back seat of the vehicle was making “furtive gestures.” The detective then testified that, based on his experience and training, the passenger’s “furtive gestures” meant that criminal activity was going on. On cross-examination, we immediately pointed out to the jury that the detective had changed his story in an attempt to smear and discredit our innocent client. The jury rejected the detective’s testimony in its entirety and ordered him to pay a six figure punitive damages award to our innocent client. The jury’s verdict was so large that the detective’s lawyers sought to throw it out completely or reduce it substantially. However, the trial judge refused to throw out the punitive damages award against the detective. In other words, the judge refused to allow the detective to change his testimony in order to avoid paying money to our client for false arrest. The trial judge did feel compelled, under governing case law, to reduce the punitive damages award by 90%. She ruled that the punitive damages amount was unconstitutionally excessive. But the judge then awarded our law firm over $100,000 for our excellent legal work at the trial. The scenario described above is is a true summary of one of our cases. The lawyers at Martin + Colin, P.C. are experienced civil rights lawyers. Please contact us immediately by using the chat button on your screen, or email us by using the ‘Contact Us’ form on this webpage.